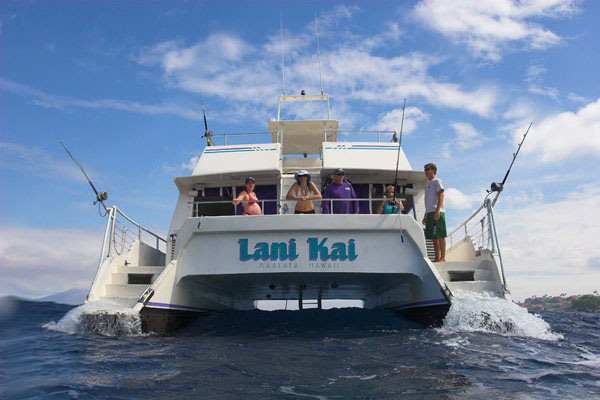 The Lani Kai is a beautiful 53’ foot double deck power catamaran which carries up to 59 passengers in comfort and style. The Lani Kai provides the spacious feeling of a larger boat, but offers the comfort and attention of a smaller group. Their crew takes the time to really pamper you, to make this adventure one of the most memorable experiences of your vacation. A Great Crew Makes for Great Fun! The Lani Kai’s senior Captain Marc has driven boats out of Maalaea Harbor for over 20 years, and has been captain on the Lani Kai since 1998. He knows Maui’s waters inside and out, and caters your snorkel adventure to the best spots under the best conditions. The Lani Kai crew give personal attention to each and every passenger, and it makes for a great time for everyone on board. 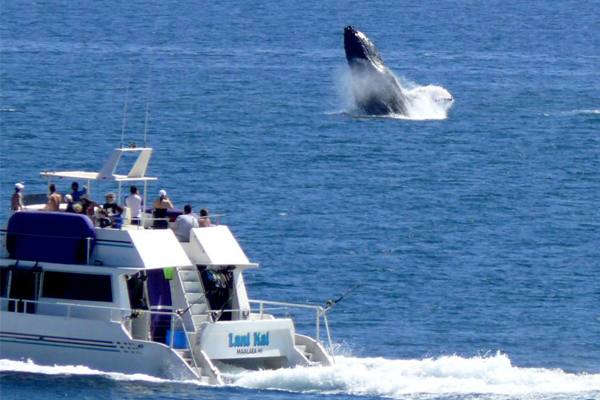 No matter what your vacation plans, Friendly Charters has the ideal trip for you. They can create a special itinerary for your private charter – if you want to take your marriage vows with the sun setting over the Pacific Ocean, or a group snorkel trip as a thank you to your staff – a private charter is perfect for weddings, anniversaries, birthdays, family reunions and many other occasions.